Are there any restrictions for the Drop Dead Ride? The minimum height for the Drop Dead ride is 1.4 meters tall. 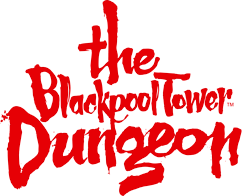 Is there any restrictions for children visiting The Backpool Tower Dungeon?